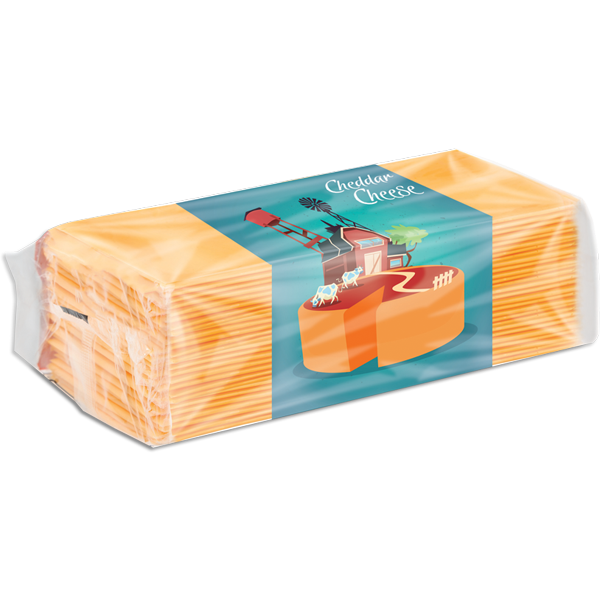 You must get up early and work late to gain an edge in the cheese and dairy aisle. 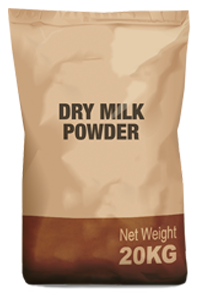 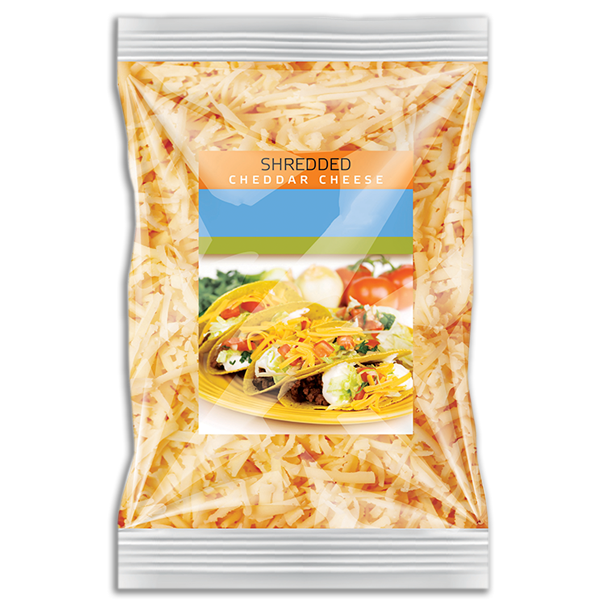 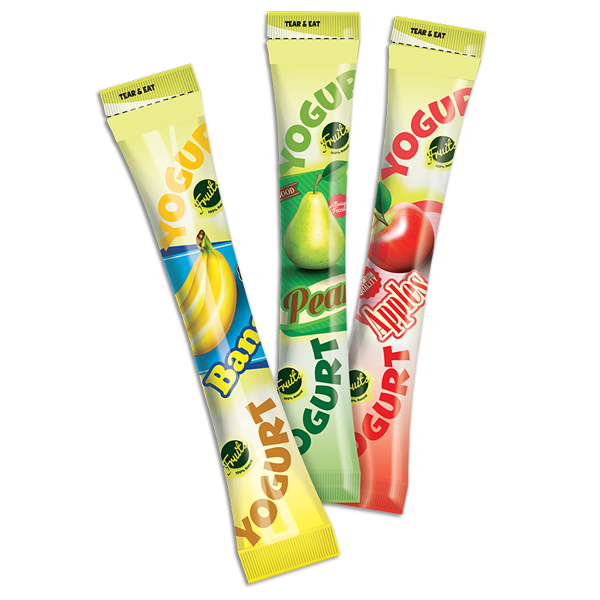 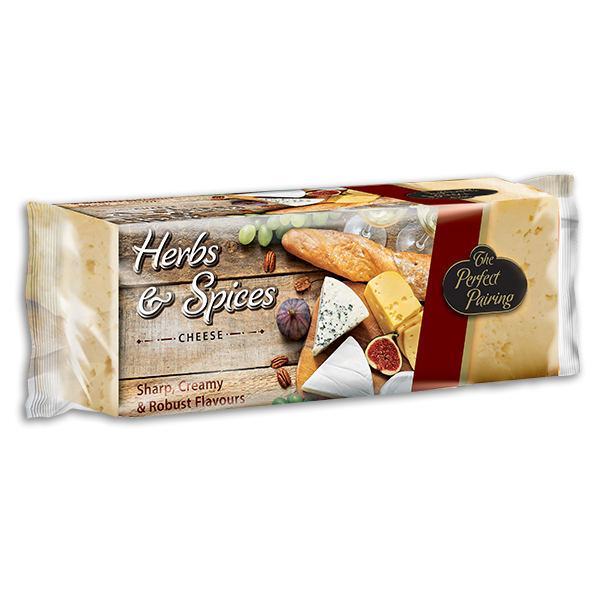 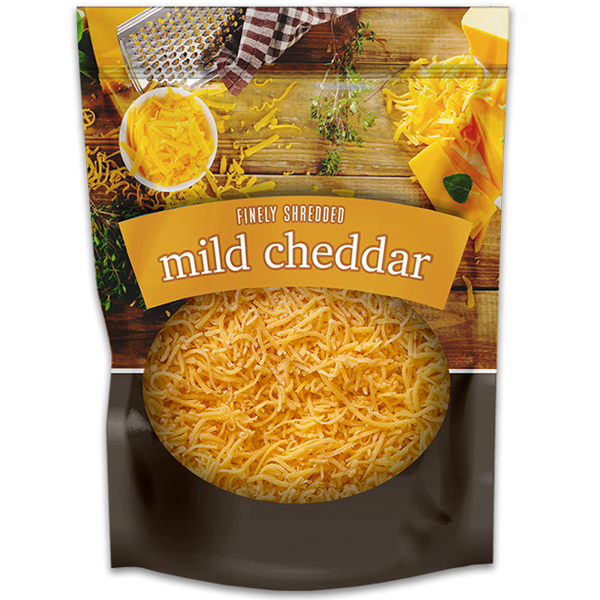 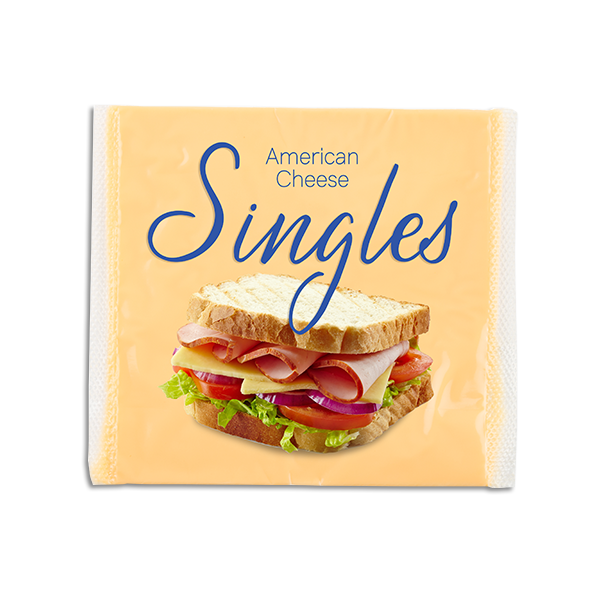 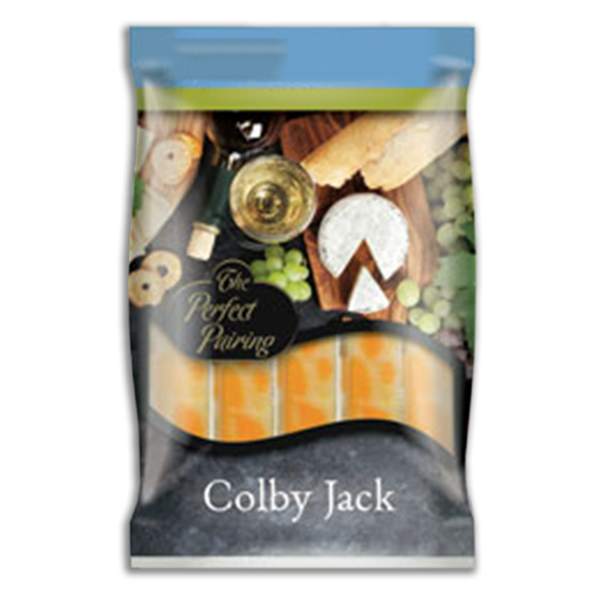 We offer cutting-edge flexible packaging for staples like shredded cheese to specialty pouches for dairy snacks. 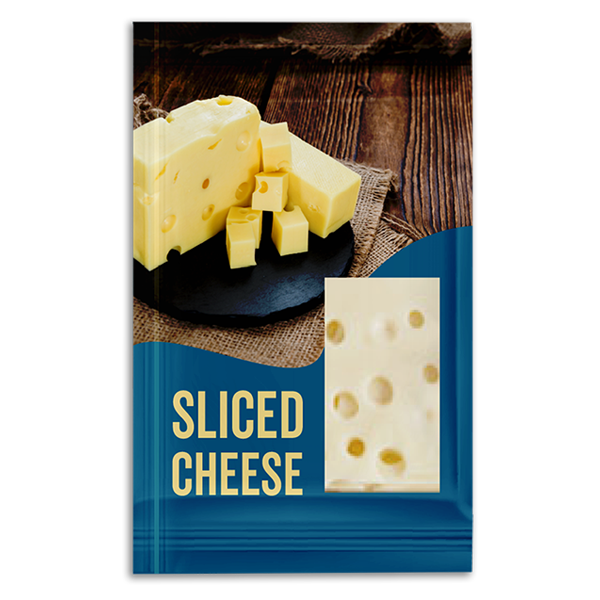 Our experience with major dairy brands spans over 50 years. 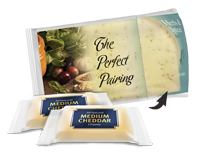 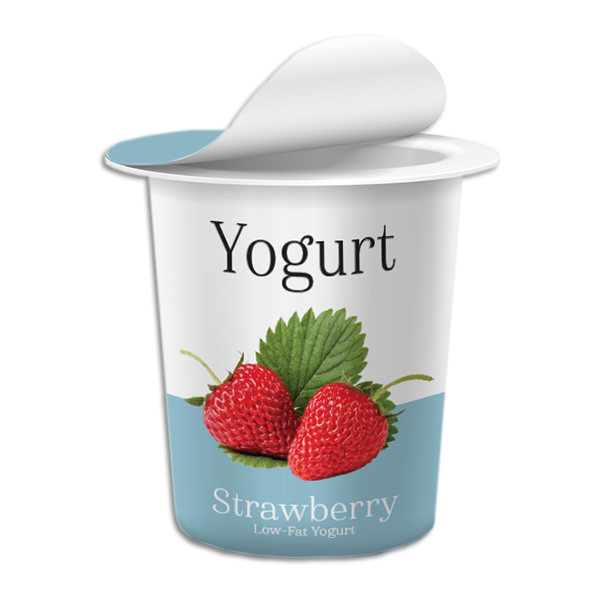 During that time, we acquired unique expertise in dairy film technology that meets the challenging requirements of the industry and attains the highest level of food safety. 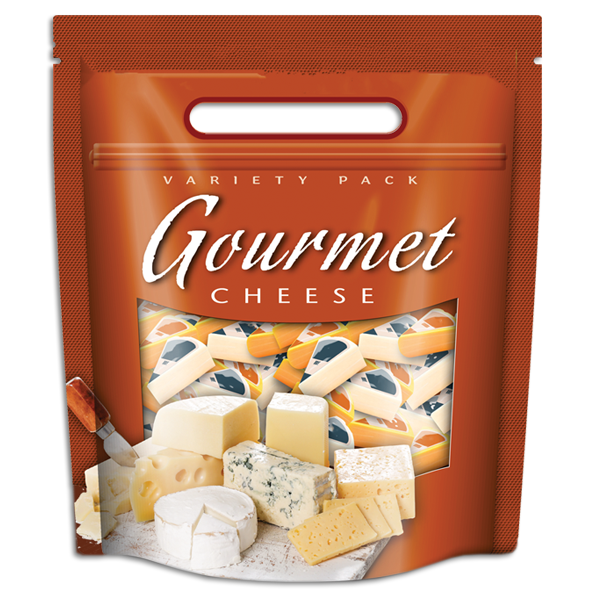 We invite you to graze our website to learn more about our products, markets, and capabilities. 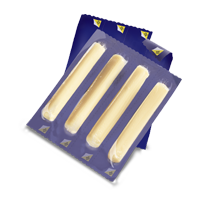 For more information about what gives TC Transcontinental Packaging an edge, discover how our research & development, customer service, and education set new standards of excellence.